Contains certified organic ingredients of Beeswax, Olive Oil, Shea Butter Oil and Jojoba Oil for deep hydration and long lasting moisture. 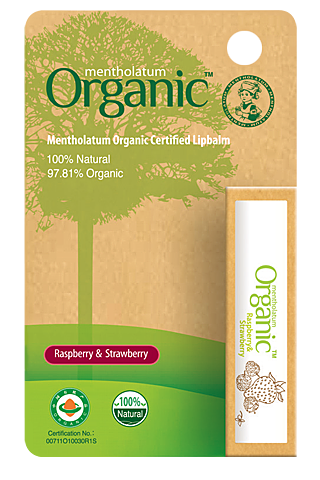 100% natural plant ingredient to nourish and protect lips. With Anti-Oxidant of Vitamin E to help repair dry chapped lips. Free from harsh chemicals, colorants and preservatives.